At CR monograms, we are always glad to help with all you your creative projects. C.R. 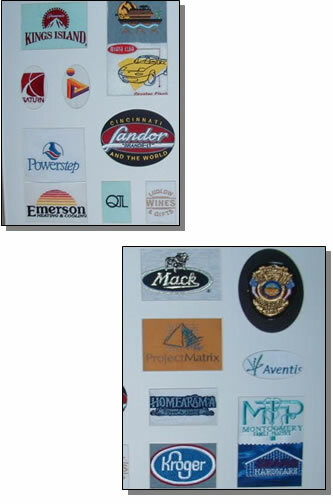 Monograms we recognize that the best way to advertise your business, school, or organization is to wear it. We will work with you in artwork layout, apparel choice, and color coordination. We offer decoration on your garments or our vast and affordable line of apparel products.